Dedicated to the production of AOP Côtes-du-Rhône and AOP Côtes-du-Rhône Villages wines, our first cellar, on the outskirts of Avignon, was established in 1925. The exceptional quality of our wines and the devotion of our growers were formally recognised in 2012, when the AOP Côtes-du-Rhône Villages GADAGNE designation was created for part of our terroir. The cultivated area covers around 600 hectares, 500 of which fall within the AOP area, and is managed by over 200 growers. Average annual production is around 27,000 hL, of which 23,000 hL have AOP status. 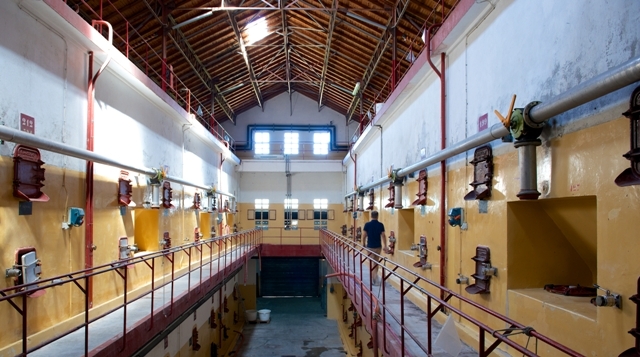 The premises include a cask cellar filled with traditional barrels and tuns; however, we also make use of more modern techniques, notably thermovinification, which we introduced in 2013. 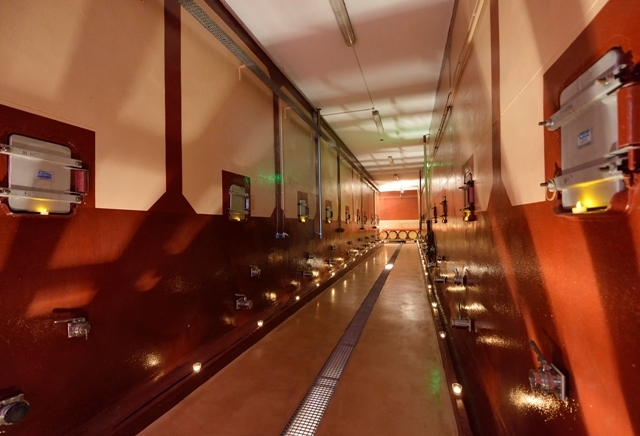 The cellar situated in the foothills of Mont Ventoux was founded in 1928 by a small group of growers who wished to share resources and material. The cellar has evolved and expanded over time in order to respond to our clients’ desires. Our facilities, including a winery with a current capacity of 135,000 hL, boast some of the most cutting-edge oenological equipment. This cooperative, comprising over 120 growers, covers an area of 900 ha, with annual production in the region of 40,000 hL.